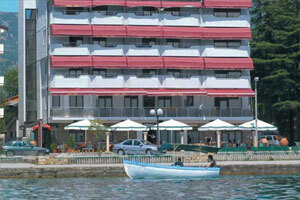 EUR 65 subvention per Scandinavian tourist from government. 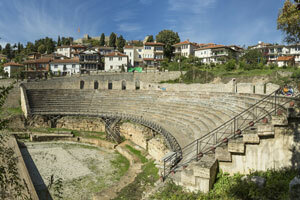 Ethnic potential between Turkey and Macedonia. 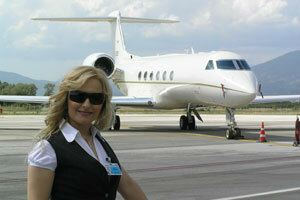 EUR 65 subvention per Russian tourist from government. 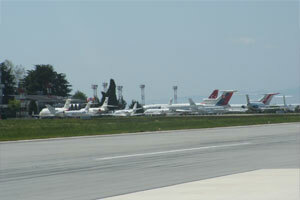 Close proximity of OHD to Tirana. 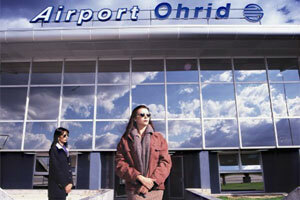 High Albanian diaspora in Germany. 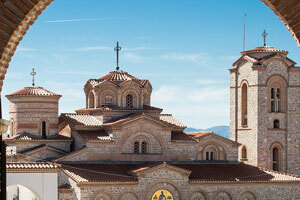 North Macedonia has already lifted the bileteral agreements and is on its way to join the ECAA soon, which will boost the air traffic and create many new opportunities for airlines. 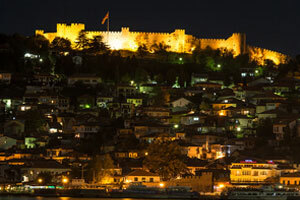 Ohrid, with the beautiful Ohrid’s Lake, is the biggest tourist centre in the Republic of Macedonia, a crossroads of historical and cultural heritage and a city under the protection of UNESCO. 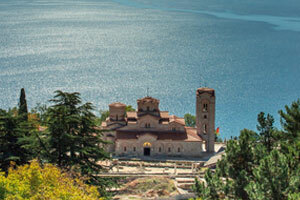 Beside the European services posted here, there are significant under-served tourist flows from ethnic Macedonians in the USA, Canada and Australia. 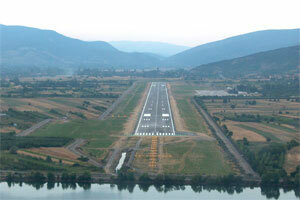 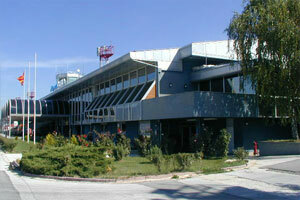 • Please download our Macedonian Airports Brochure for detailed information. 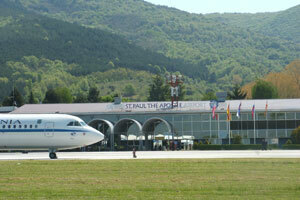 Ohrid St. Paul The Apostle Airport lies 10km between the lakeside centres of Ohrid and Struga. 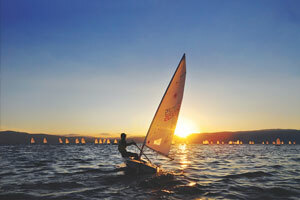 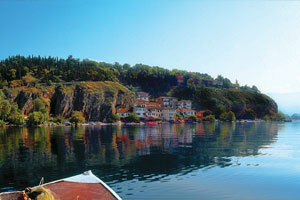 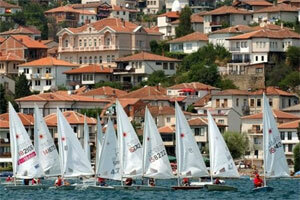 The shores of Lake Ohrid offer stunning scenery, resorts and property opportunities.